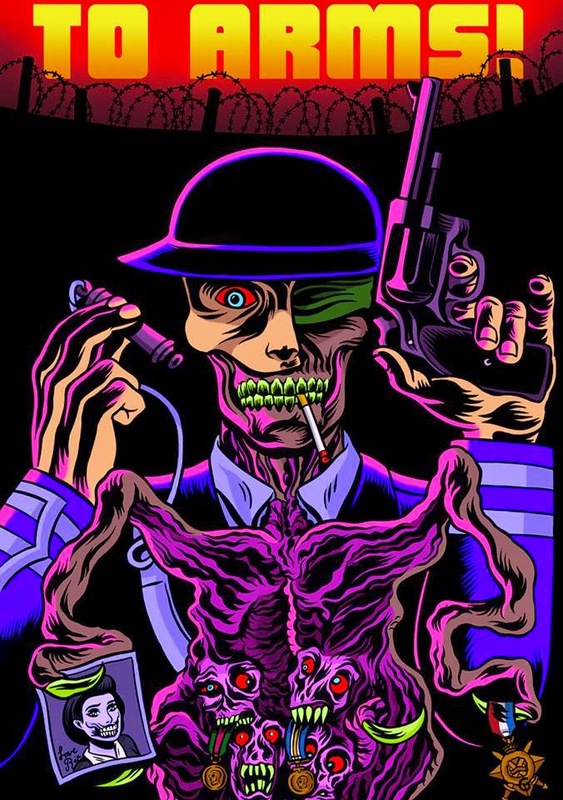 The Arch Deviant: 13/06/2014 Comics exhibitions! 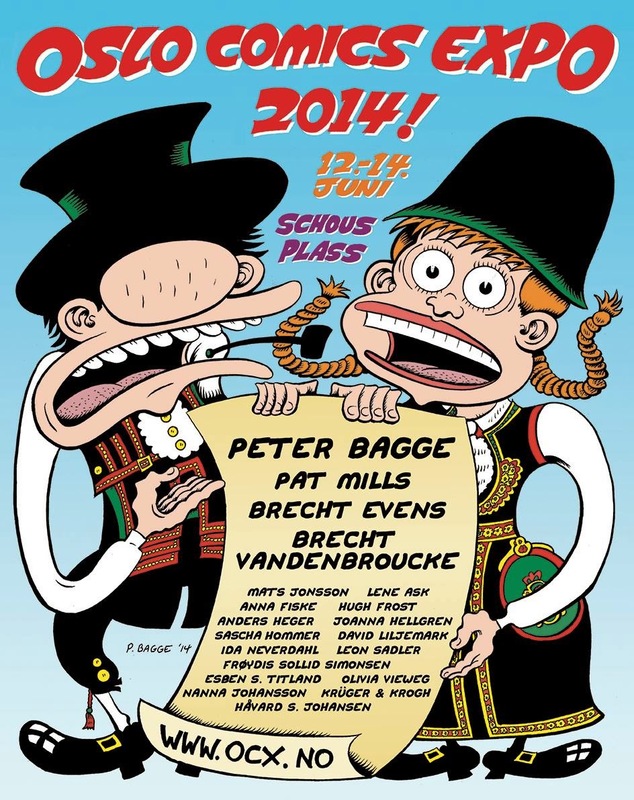 This week end, for the first time Pat Mills attends the Oslo Comics Expo! 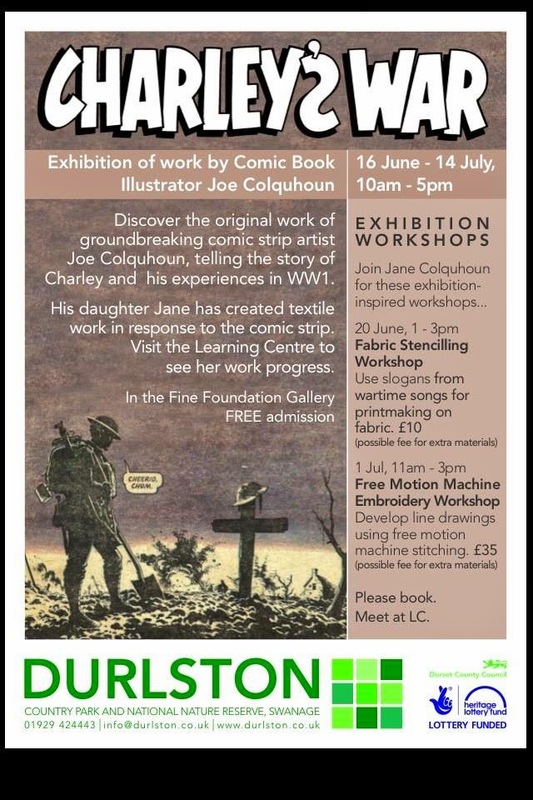 Then soon after, starting from June 16th there will be an exhibition of Joe Colquhoun art on Charley's War in Dorset at Durlston. 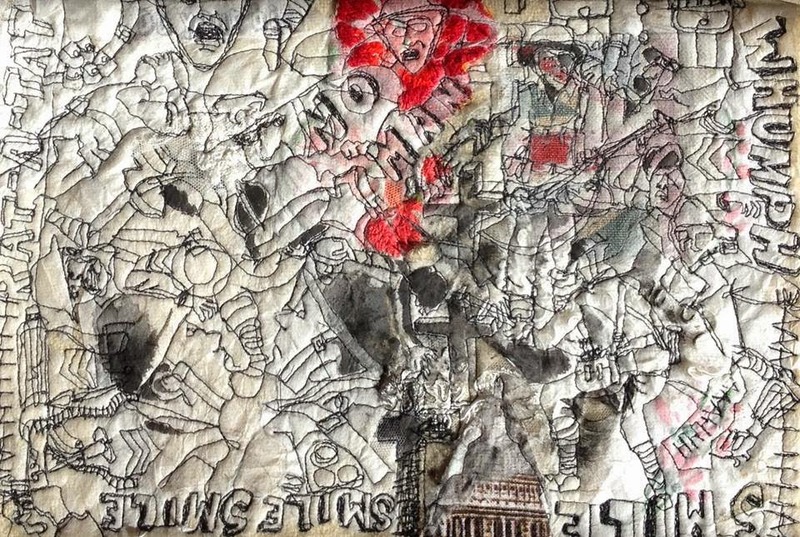 This exhibition is curated by Joe's daughter Jane who's also a textile artist, and she will be producing her own work, in response to that of her father, using textiles to help understand his techniques and themes of loss and remembrance. 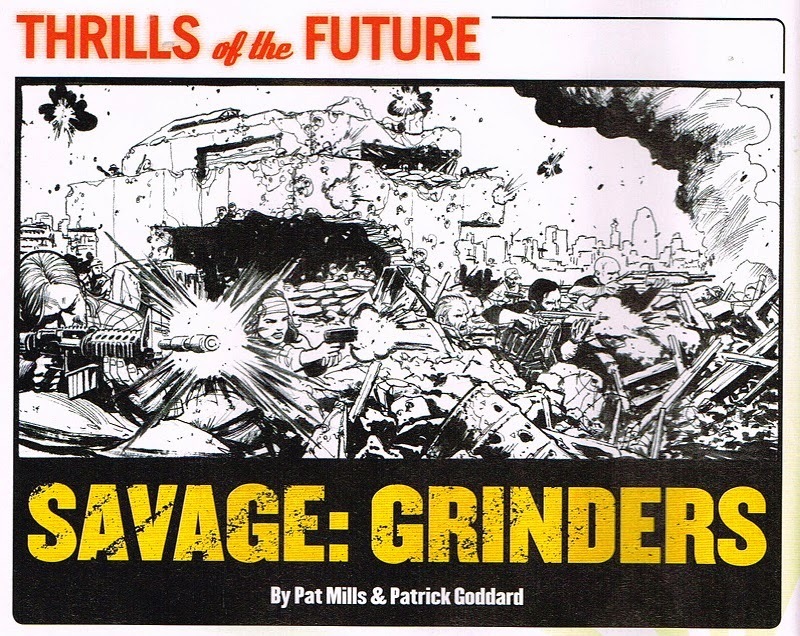 There is also this Indiegogo comics project, To Arms!, commemorating WW1, that will include a Pat Mills interview. 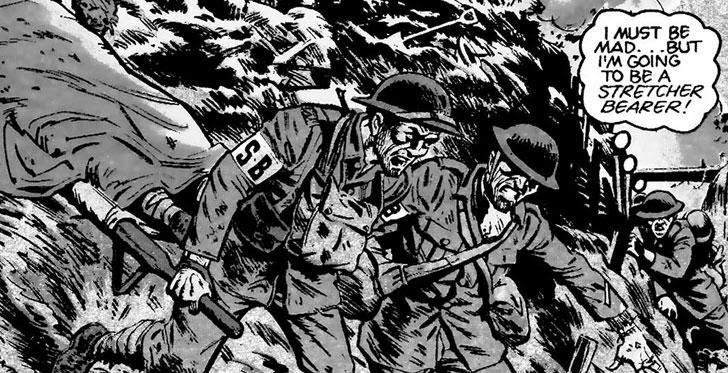 And from September 28th to December 6 2014, there will be a exhibition held at Abbot Hall Art Gallery,(Cumbria), The Great War in Comics, in association with The Lakes International Comic Art Festival and featuring art from Charley's War. Oh, and Savage will return!